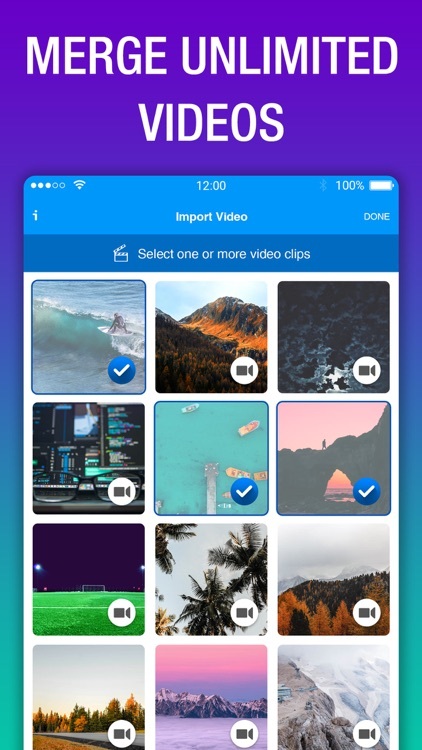 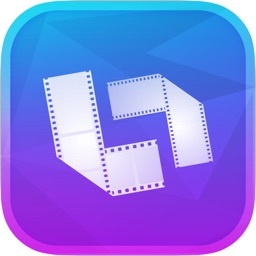 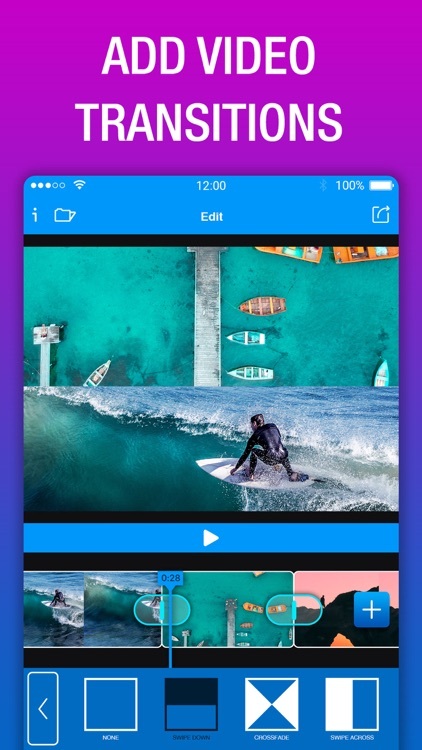 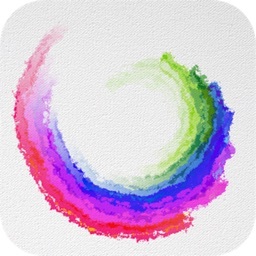 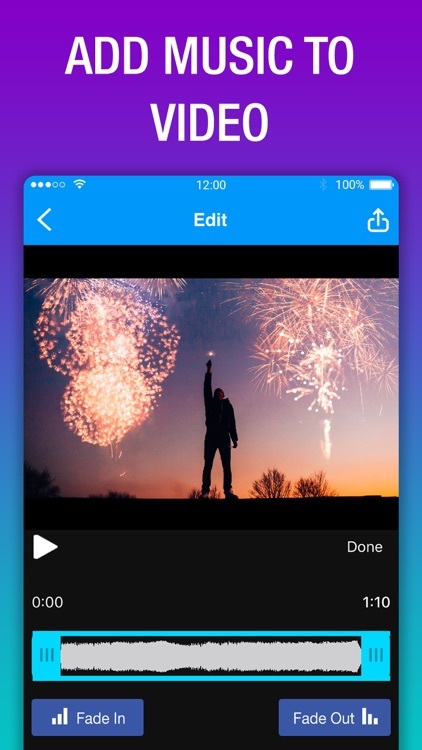 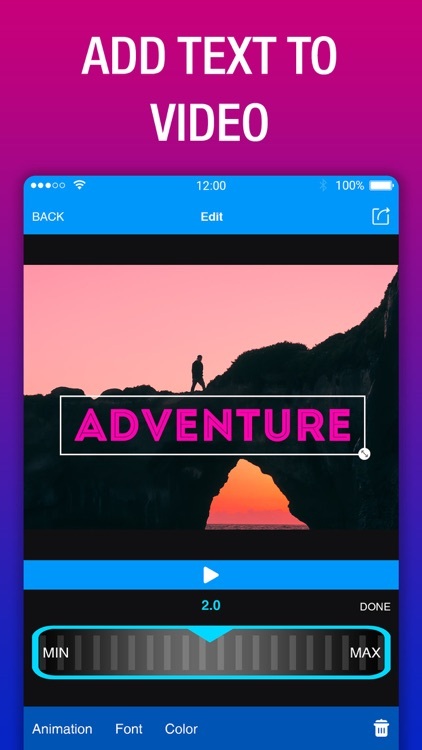 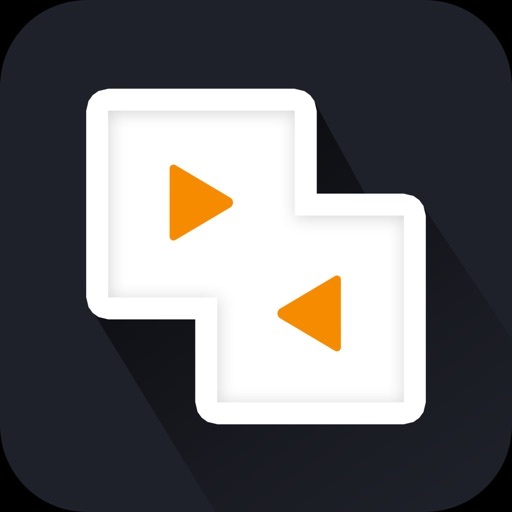 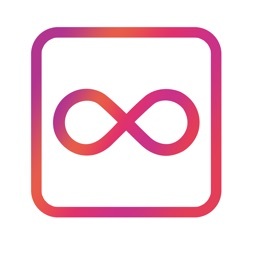 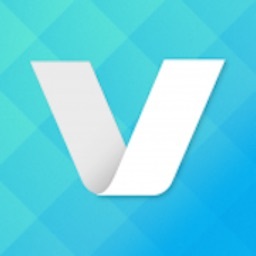 Video Combiner is the easiest app to merge and combine multiple videos together. 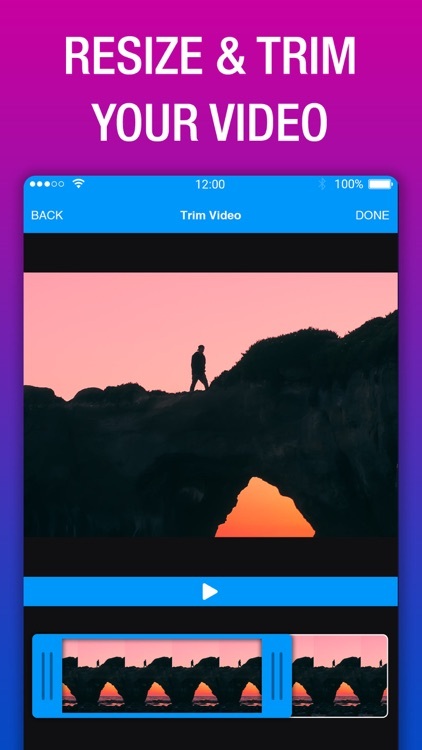 Trim unwanted clips and merge them easily to create your very own movie. 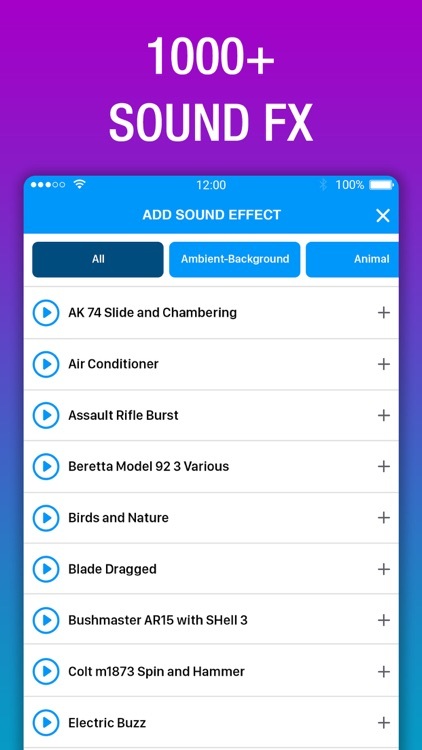 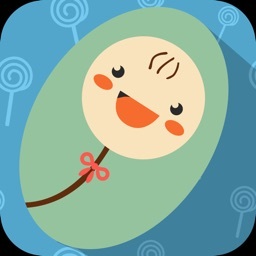 So download NOW while it's still FREE!